This level has easy difficulty. 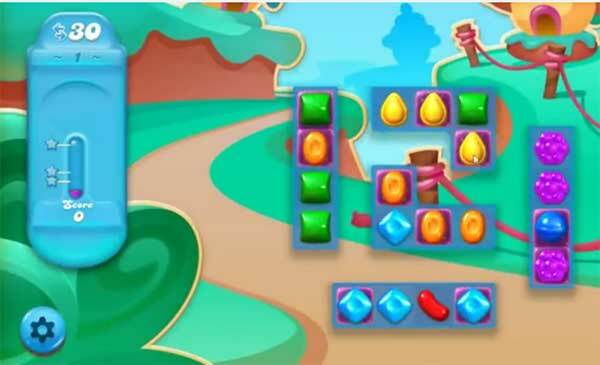 For this level try to break atleast single candy with jelly to spread it to other candies. Or make special candy like striped candy by combining four same color candies and break them to spread more fast to get more scores. I have completed the first level a couple of times but never can go to level 2?